MUMBAI: The Maharashtra State Board of Secondary and Higher Secondary Education (MSBSHSE) on Friday announced the timetable for HSC and SSC exams 2019. The HSC exam will begin on February 21 and end on March 20. 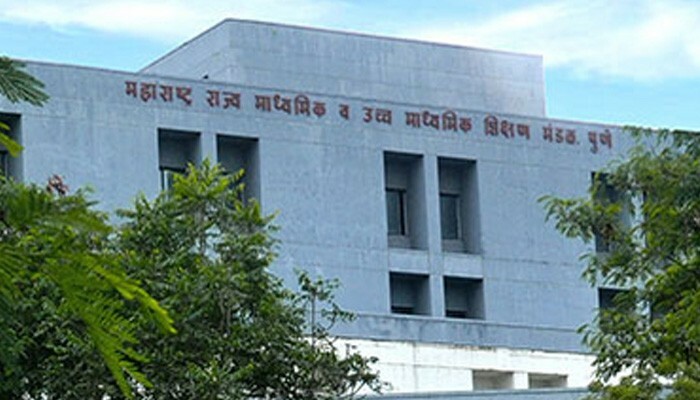 The SSC exam will be held from March 1 to 22. The timetable will be available on the board’s website – www.mahahsscboard.maharashtra.gov.in and any objections must be sent to the board within 15 days. This year, as the SSC students will appear for the revised syllabus, the board has issued a separate timetable for repeaters who will take the exam in the old syllabus. The schedule for practical and oral examinations will be informed to the schools closer to the.